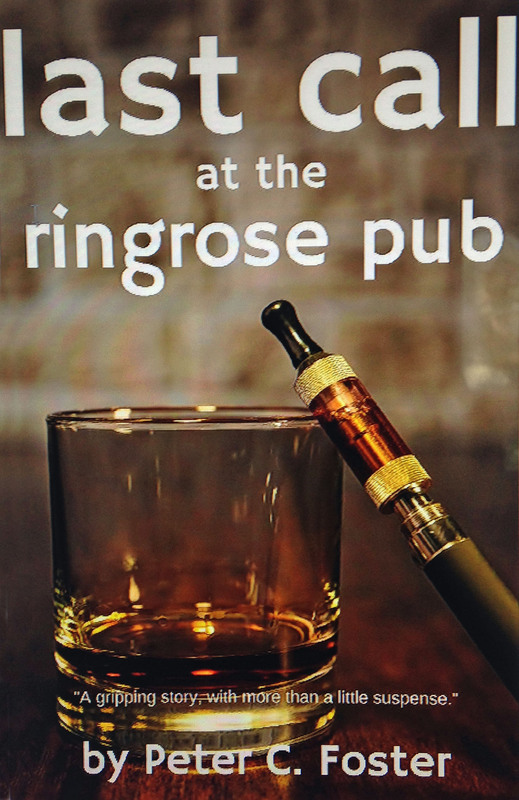 Last Call at the Ringrose Pub: Five-star review on Amazon! Available on Amazon for $2.99 . To pick up a copy, just click on one of these links: Amazon.com, or Amazon Canada, or Amazon UK, or Amazon Australia (or find it in any of Amazon’s stores world-wide). Next Next post: Is Last Call at the Ringrose Pub a historical novel?